'Only you can write your stories. There's no one else can make them up, or remember them, or tell them like you can. No one can do it for you. But sometimes life gets in the way and formal education lets you down and experience takes away your confidence to write the way you would like to. I'm currently offering some tutoring - or my preferred word - coaching, in prose fiction. Any genre (literary, detective, SF, fantasy, romance, historical) - plus memoir or narrative non-fiction. I can offer a 500 word critique on a 5 thousand word chapter or story or excerpt from you. I'm offering constructive, practical feedback on characterisation, plotting, structure and further suggestions for development and reading. I'm not offering proof-reading and copy-editing. This is about giving you pointers for developing your work in your next draft. Special introductory offer.... ! Feedback for a five thousand word piece costs £70 at the moment. Turnaround is within two weeks, though usually sooner. I'm also available for a *series* of such submissions and coaching over a longer period. Also for pieces of greater word length, though naturally the price goes up accordingly. 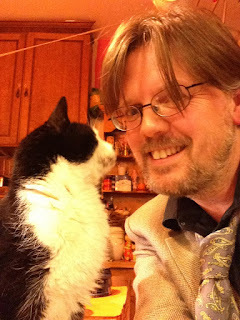 I've taught Creative Writing in universities and various places for twenty years. I was a Senior Lecturer at the University of East Anglia, where I taught on their world-famous novel writing MA for seven years alongside Andrew Motion and W.G Sebald. I also organised and taught their undergraduate courses on Creative Writing. Then I taught for seven years at Manchester Metropolitan University on their novel-writing MA. 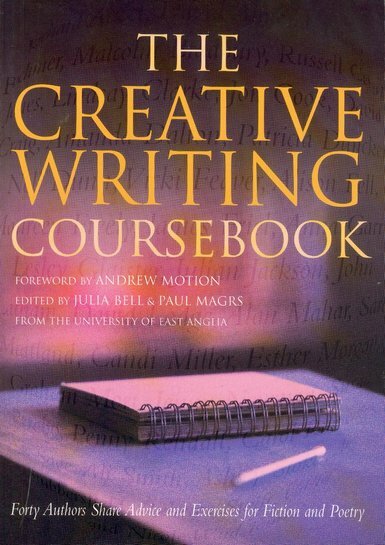 I have also taught many residential writing courses for the Arvon Foundation over the years since 1996. 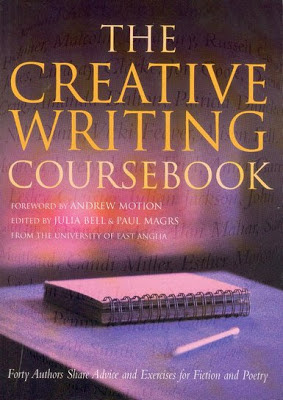 Here's the bestselling 'Creative Writing Coursebook' which I co-edited with Julia Bell, available from Macmillan. "Paul Magrs was a superb tutor. Thoughtful and kind but at the same time sharp-eyed and tough where it was needed. Supportive without ever being smothering. He identified exactly the *centre* of my first novel when I was still struggling to see what I had; absolutely invaluable." “I worked with Paul Magrs as a colleague in a university context where we were both teaching writing and literary studies. He is a wonderful tutor and critic, astute, honest and generous with his time and expertise. As a writer he is both feisty and fearless; he works in several genres and registers and is always arresting to read, whether he is writing for adults or for younger readers. "Paul Magrs is a brilliant tutor whose feedback changed the path I took with my writing. He teaches with imagination and leads by example, whether through literary fiction or his Doctor Who novels. I'd be a poorer writer without his insights." “Whenever we've taught together I've been so struck not only by Paul's creative energy but his good humoured generosity with students. With his impressive range of literary and genre references, and innate understanding of both the mechanics and the mysteries of narrative structure, he's really well equipped to help bring out the best in each student writer's work."